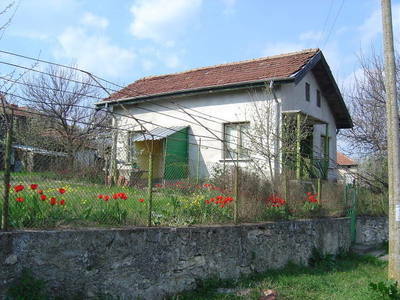 Rural property is for sale, located in quiet village 19 km away from Vidin. The region is famous with its favorable climate, fertile soil, and organic food and ecologically cleans agricultural products. Many cultural -historical sights and records as well as natural phenomenon can be observed there. But one of the main advantages of the district nowadays is implementation of one of the biggest European infrastructural projects- the second bridge of Danube river between Bulgaria and Romania. 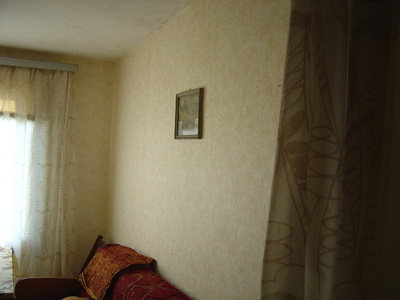 The living area of the house is 68 sq m. It comprises a corridor and four rooms with cement floor. 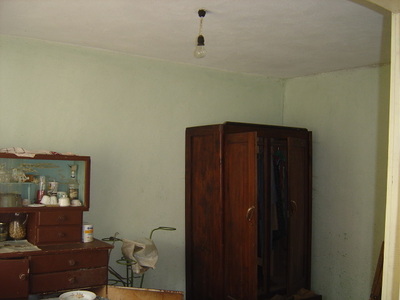 The home facilities are electricity, outdoor water source, phone, septic tank and a cellar. 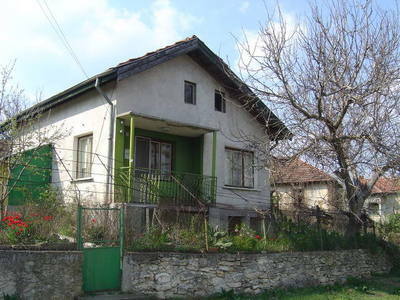 This property needs renovation and accommodation of inner bathroom and toilet. The garden's area is 570 sq m and there are farm buildings. The countryside provides good opportunities for family picnics and tourism.